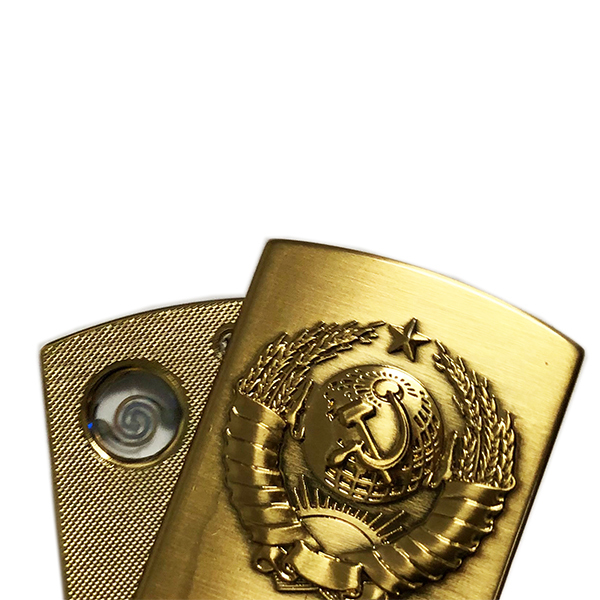 The lighter is decorated with a beautiful and neat image of USSR coat of arms. This is an electronic lighter which can be charged, no gas necessary. 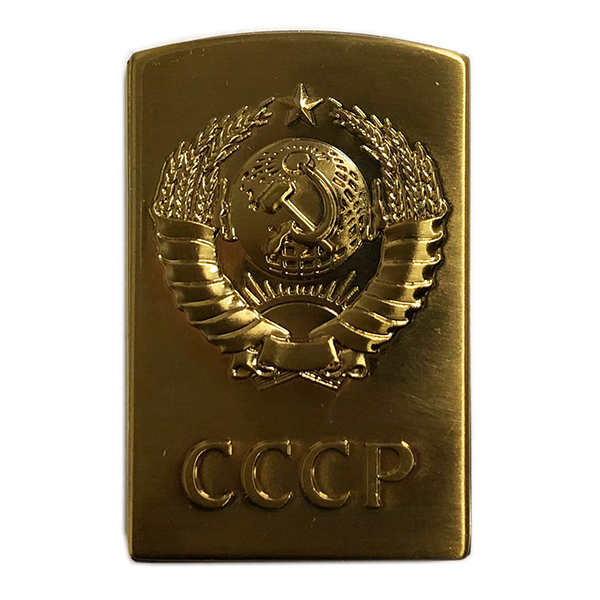 Convenient, modern, impressive and stylish gift.